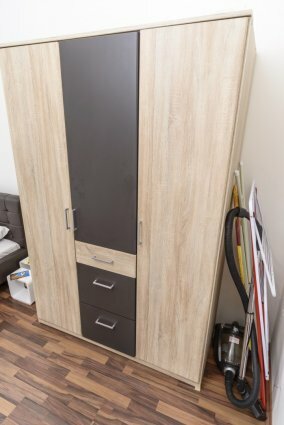 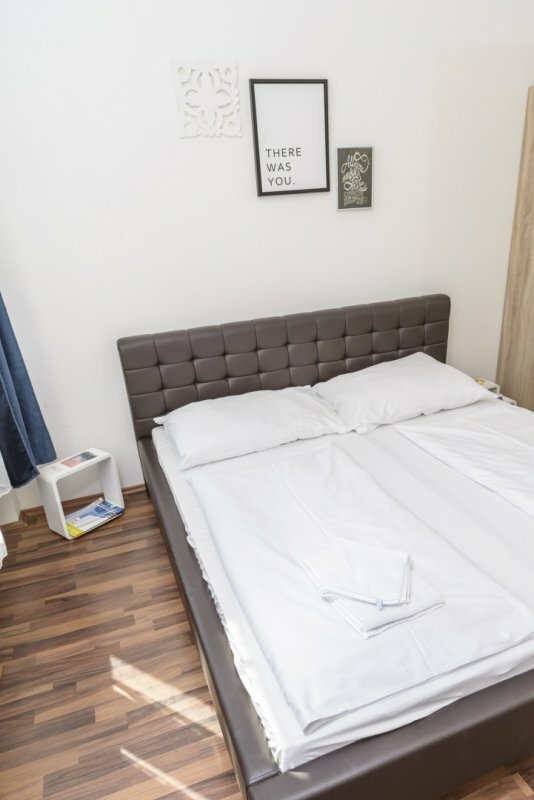 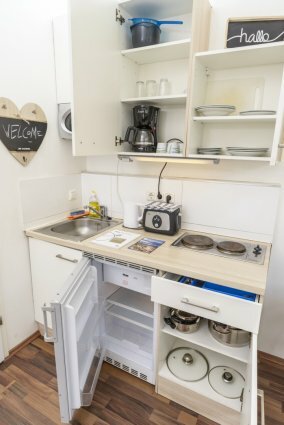 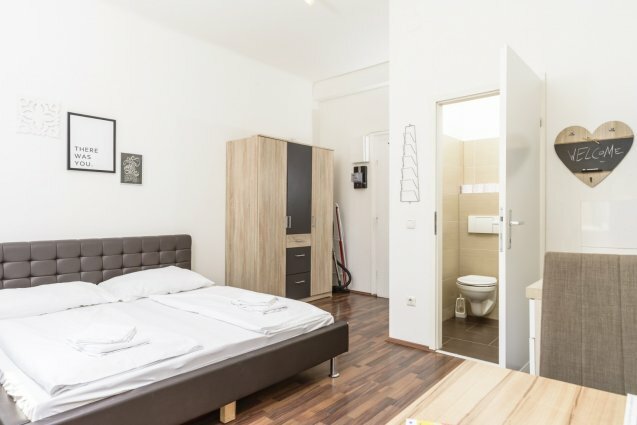 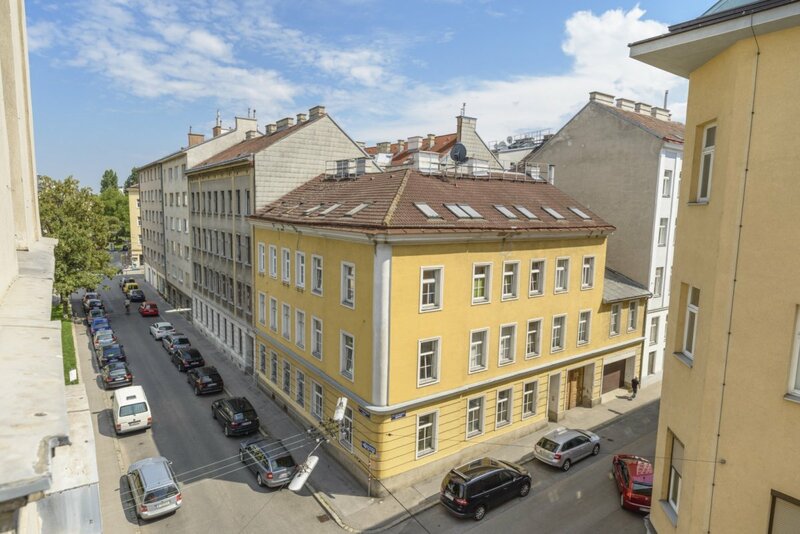 In the 16th district of Vienna, this bright and cheerfully decorated studio apartment awaits. 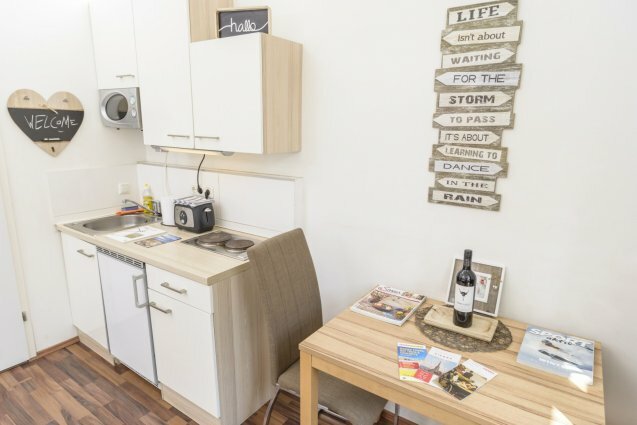 The 21-squared-meter apartment offers accommodation perfectly for 2 people on a double bed, a dining table and chairs and a small built-in kitchenette. 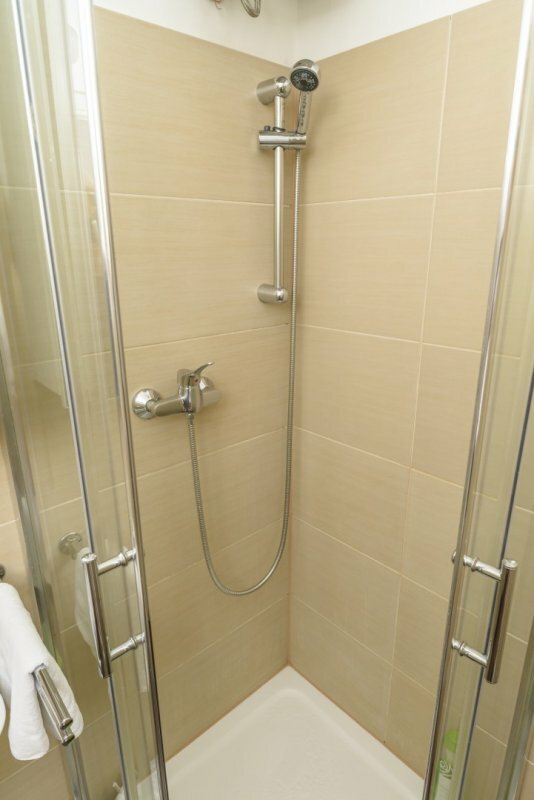 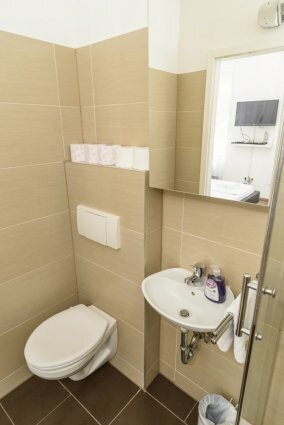 The apartment is equipped with necessary amenities to bring you the homey feel and make your stay pleasant. 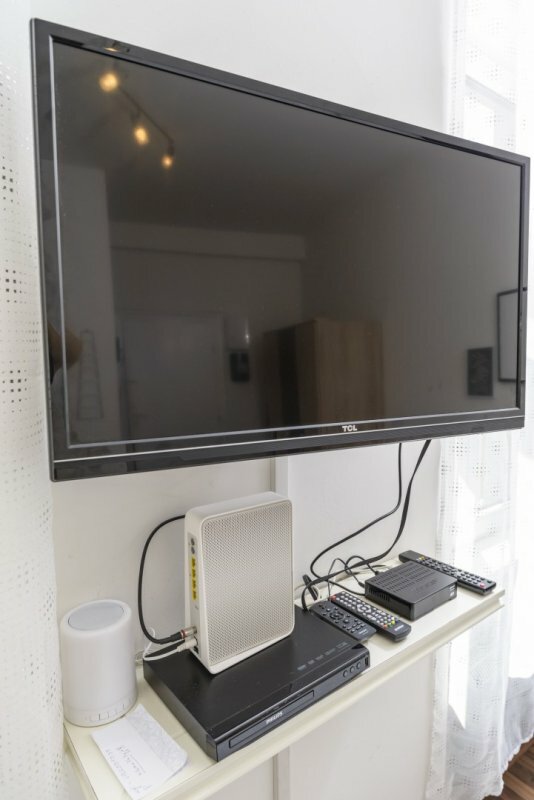 Wifi is available and provided free of charge through out the apartment. 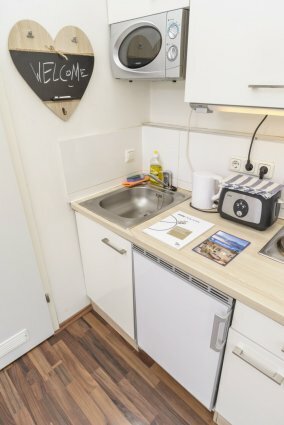 Airport shuttle can be arranged upon request. Ottakring is the name of the 16th district in Vienna. In this district, it is where beer Ottakringer, a well loved local beer is brewed. To the West of the district, it is bordering with nature and greenery, which brings a charming touch to the district. 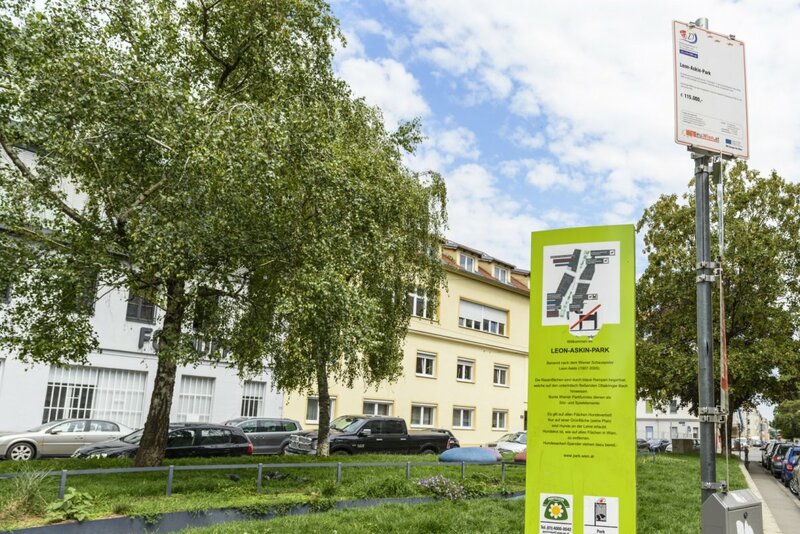 Bruennenmarkt is an outdoor open market that is (after Naschmarkt) the most extensive market for exotic fresh food, fruit and vegetables. 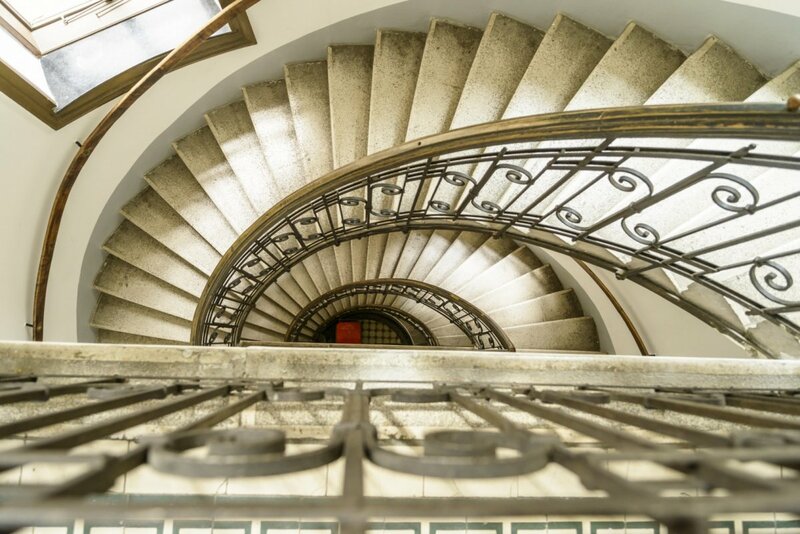 One of the few sightseeing attractions of Ottakring are the Schloss Wilhelminenberg palace, and the star observatory Kuffner Sternwarte. 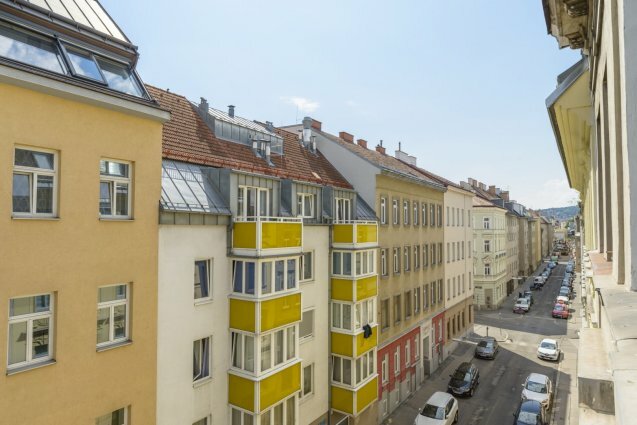 Taking in the scenen and feel of this district, makes you feel a whole different colourful and diverse side of Vienna. 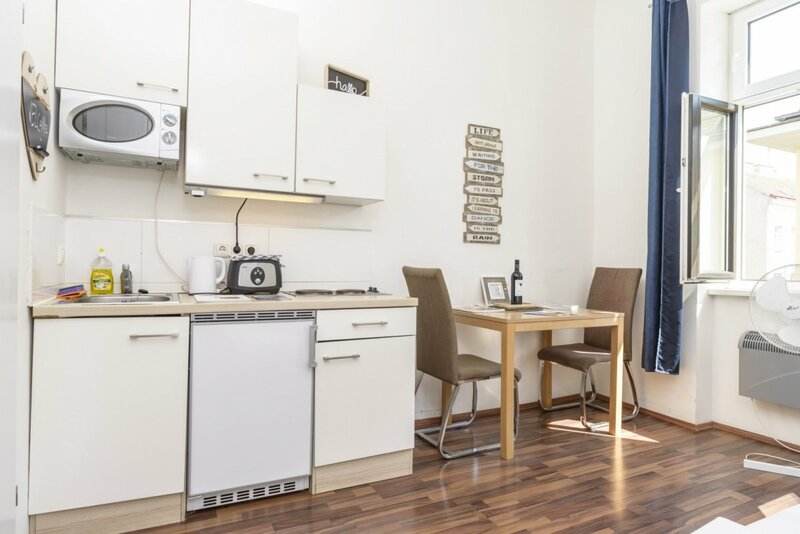 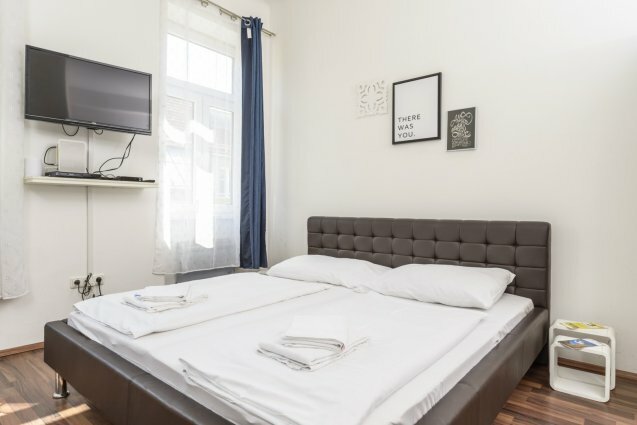 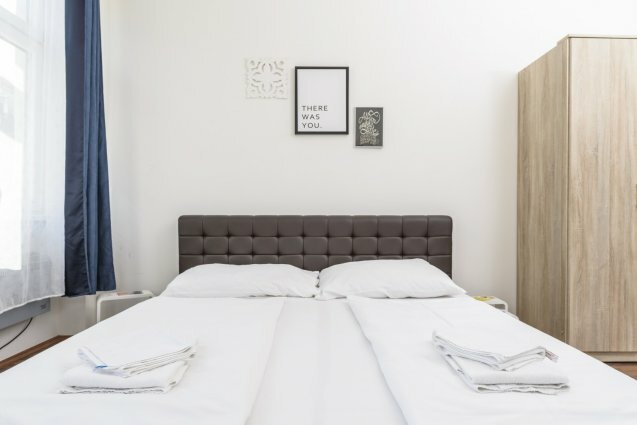 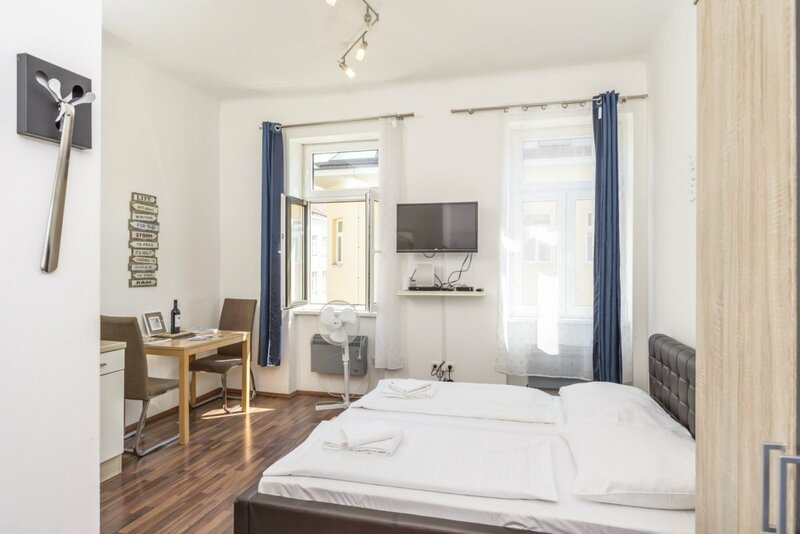 The apartment is located on Friedrich-Kaiser-Gasse, a small quiet street, a stone throw away from the bustling main street of the 16th districts, Thaliastrasse. 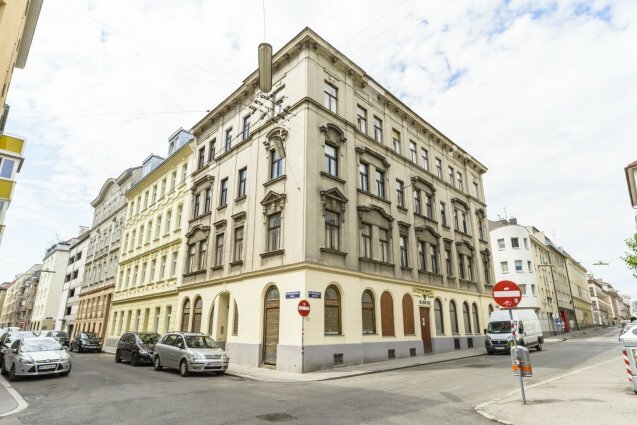 The 2 tram stations in the nearby are Neulerchenfelder Str./Haberlg, connects you to tramline 2, while at tram stop Thaliastraße/Haberlgasse, you can take tram 46, both will take you to the city center, or to the Ottakringer Brewery of the district.